In the opening chapter of Albania: Social, Economic, and Environmental Issues, the authors analyze the impact of Albania’s European Union accession on the national constitution, the role of the judiciary branch, the organization of the executive branch and the organization of national parliament. Following this, the growth performance of a group of transition economies in the peripheral region of Southeastern Europe is assessed by examining traditional and non-traditional growth sources emerging from theoretical models. In closing, the authors examine the effect of the European Union conditionality on Roma minority inclusion in Albania from 2006-2017. 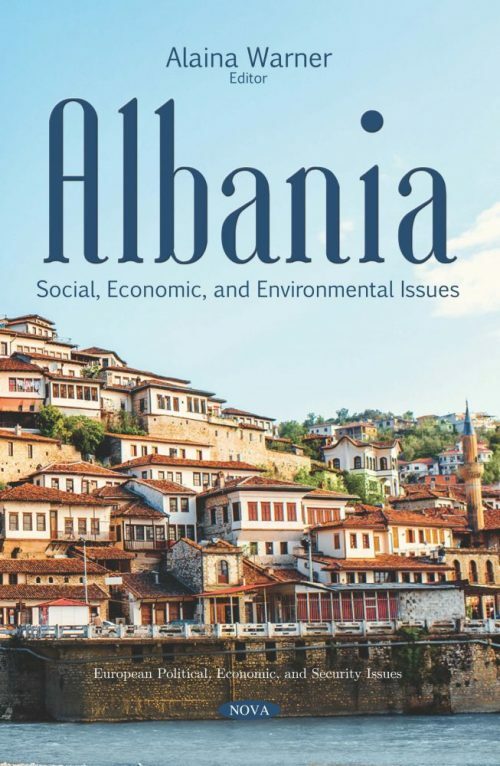 Secondary data and desk research are used to assess how this affected both policy and implementation levels to ensure that European Union norms and values were transposed into Albanian legislation.